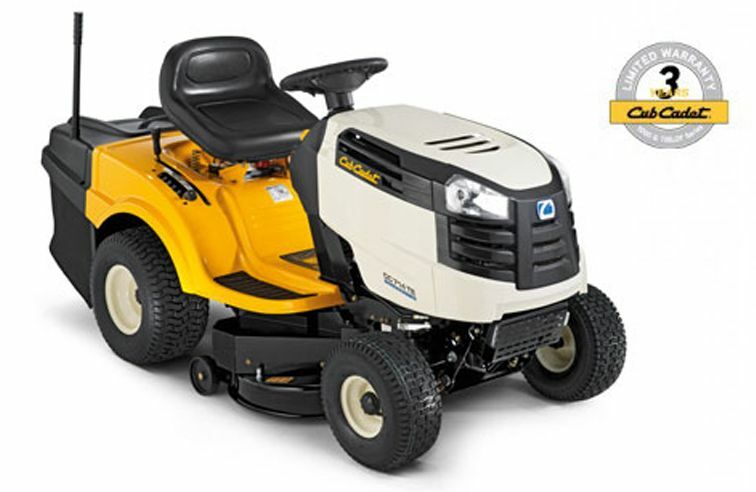 The CC 714 HE Garden Tractor is a 92cm/36" cut tractor, with a 420cc Cub Cadet engine. 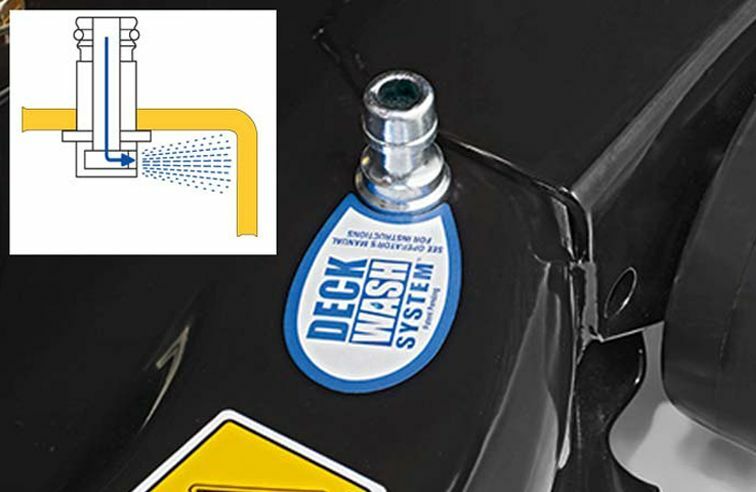 This tractor features a hydrostatic gearbox allowing both the speed control and the forward and reverse all to be operated from one foot pedal. 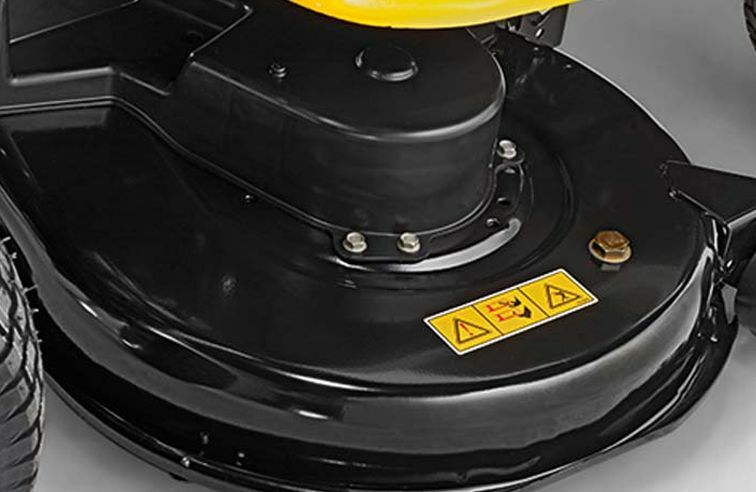 The deck is of a twin bladed design, meaning the two blades contra-rotate, working together to drive the grass directly into the grass box ensuring very good collection even in difficult conditions. Worth noting is the extremely tight turning radius of 46cm/18", which is considerably smaller than most garden tractors in its class. Also important is the step through chassis design, allowing very safe, easy mounting and dismounting. The grass box is easily emptied from the seat and holds an impressive 240 litres of grass. In addition to all the above the CC 714 HE tractor offers several luxury touches, including a deluxe seat and steering wheel. This garden tractor is ideal for areas between one and two acres. 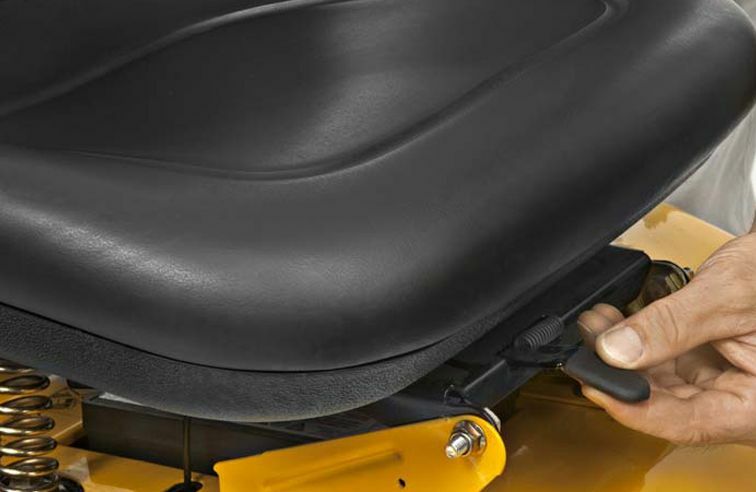 In addition to the standard bumper are the range of Agri-Fab Accessories that can be towed behind this garden tractor other accessories available are a 3 in 1 mulch kit and deflector.